Sunbird Condos were built in the mid 1980s and consist of two buildings. Construction began in 1984 and was completed by 1987. The complex is located at 9850 Thomas Drive in Panama City Beach. Next door is Pineapple Willie's and across the street from Laketown wharf and Shores of Panama. Sunbird is gulf front and has three pools, one heated seasonally. Sunbird has a gated parking lot, laundry facilities, gym, tennis courts, and grille areas. There are several floor plans, however all are one bedroom units. The wide hallways of Sunbird provides for easy access to the units. 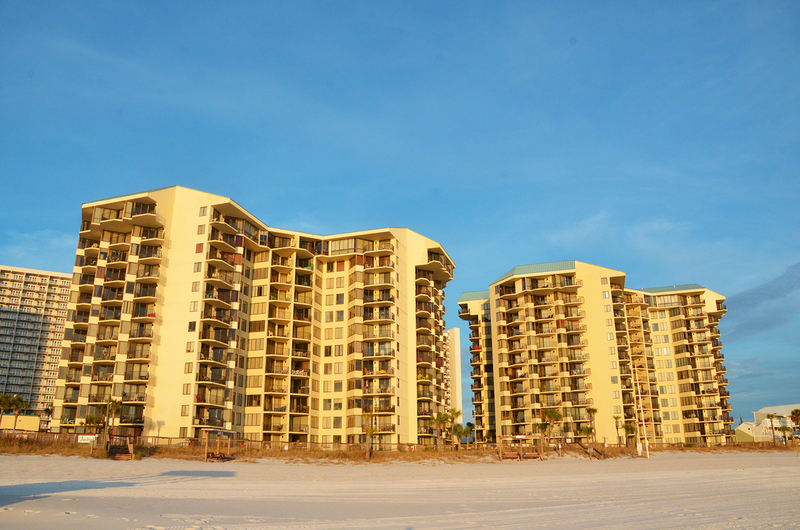 There are 12 units per floor and 12 floors overlooking the gulf of mexico. There is also an onsite association as well as an onsite rental office. 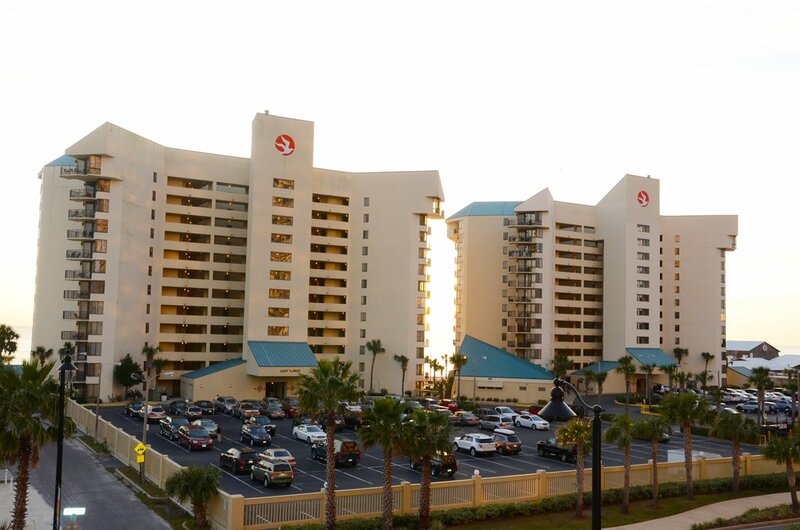 Sunbird is located on the East End of Panama City Beach, within City Limits.